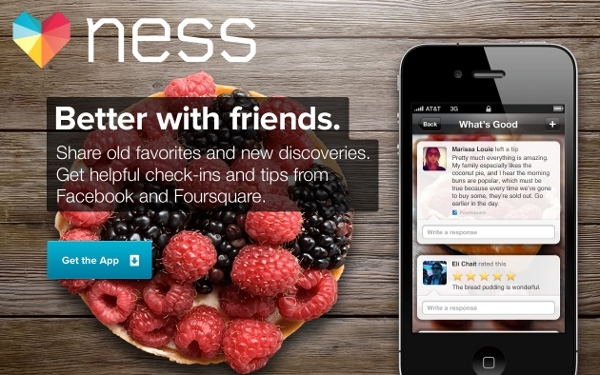 Ness takes lots of data from you and friends and helps you make great choices. TripAdvisor brought you reviews to help you make decisions about travel, Nileguide added depth of information, Stay.com added custom guides, now Ness is adding the personal touch. It seems the search for highly relevant search is not over yet, at least not in travel. 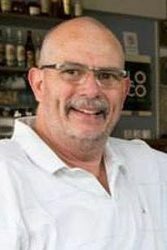 Ness Computing seems to have made good use of their $5 million in funding, their release today of their initial restaurant focused personal search element illustrates at “least” their understanding of the travel game online. Where nebulous stranger reviews leave off, someone will finally catch on to the inevitability that “refined” is where innovation ends. 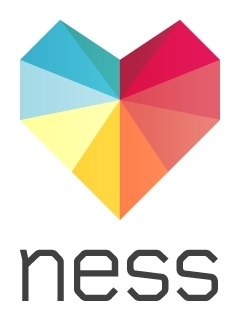 Ness aims to offer users “ownership” of their choices. The new iPhone and iPod apps being announced, are just a couple of ways in which “intelligent” technology will eventually “suggest” real value for the individual. What the world has sought since fire, ya know? How does it work? It’s pretty simple. Most search or suggestion engines return the same results to numbers of different people, with inherently different preferences. For instance; you search Google for Italian restaurants in Mumbai, TripAdvisor comes up somewhere, TripAdvisor in turn recommends Little Italy (result below) for their 28 reviews. Not exactly tailored search results – everyone (in a pod let’s say) gets the same result. 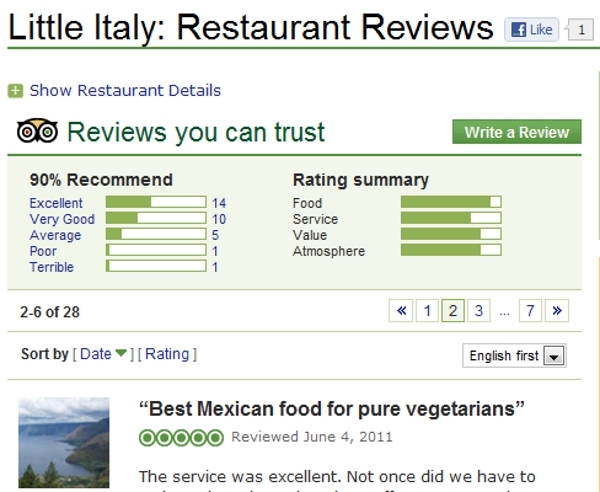 Heck, the second review talks about Mexican food? Huh? Without beating up TripAdvisor too much, the menu at Little Italy is pure Milano. The breakdown is like this. 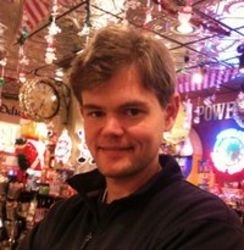 Ness is a “likeness engine” that uses such technologies (ideas) as collaborative filtering), your personal social graph, language processing like Google uses, and other mining techniques, to basically create your own personal restaurant (in this case) rec commendation engine. Weighing information data from a wider selection of sources (unlike from peeps who will post to TA), Ness approaches what all us search gurus were looking for in hakia, Powerset, Search Wikia, Mahalo, and so many others. A relevence score likened to 100% something YOU will like. Instead of something a million people rated, sort of, for whatever reason, in a very general category, maybe. Where TA, TripWolf, Nileguide, and a zillion others failed so far at being “social” Ness gets social the moment a traveler straps on the app. Mobile from the get go, and tied to your friends and graph. Without going all technical here. Ness’ approach is the real innovation here. Rather than approaching a problem from a popularity mindset, Ness examines and returns “favorites” and suggestions based on, let’s just call this the “exacting subject matter” – or “the thing.” Not to be too nebulous, Ness takes into account all those things that drive people to restaurants of a type – in brief, Ness calculates things that make people love food in the first place. Foodies are increments, rather than just people who eat (Isn’t that just everyone?). And so on. Ness is engaging the restaurants this time around, but obviously these techniques can also be applied to music, shopping, nightlife, and entertainment, the type of pillows a hotel has, etc. From my perspective, as someone how tested just about every search engine ever dreamed of, Ness is approaching this point of pain from the correct angle. Like Google, in their incremental quest to refine travel search with Hotel Finder and etc. Ness is tackling one problem at a time. The rest, as they say, is execution. More later, as Ness progresses and we give it the taste test.